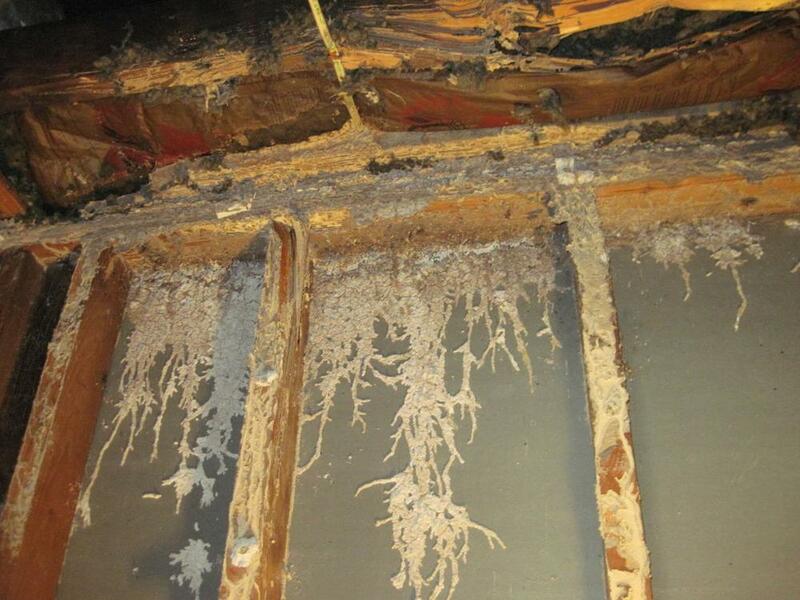 Termites cause billions in damage repair yearly. 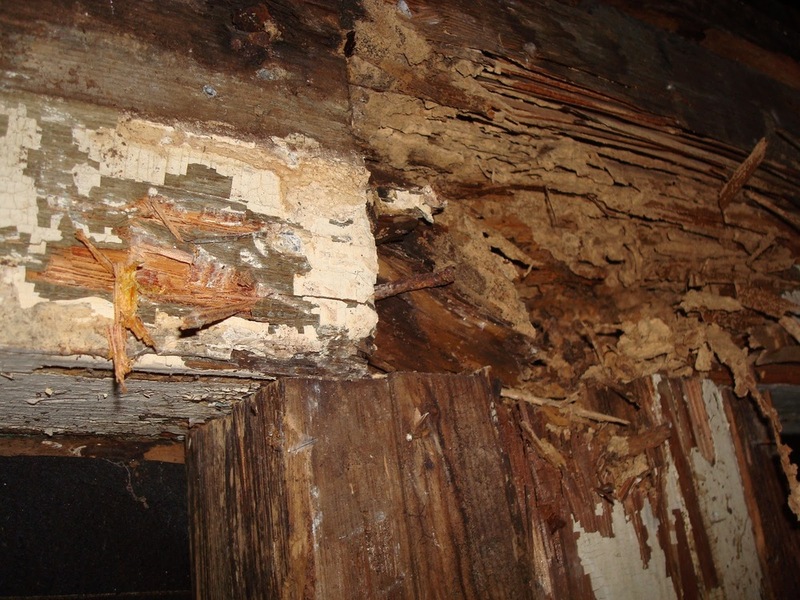 Termites and other wood destroying insects can eat away at your house forever unless it is inspected and treated. 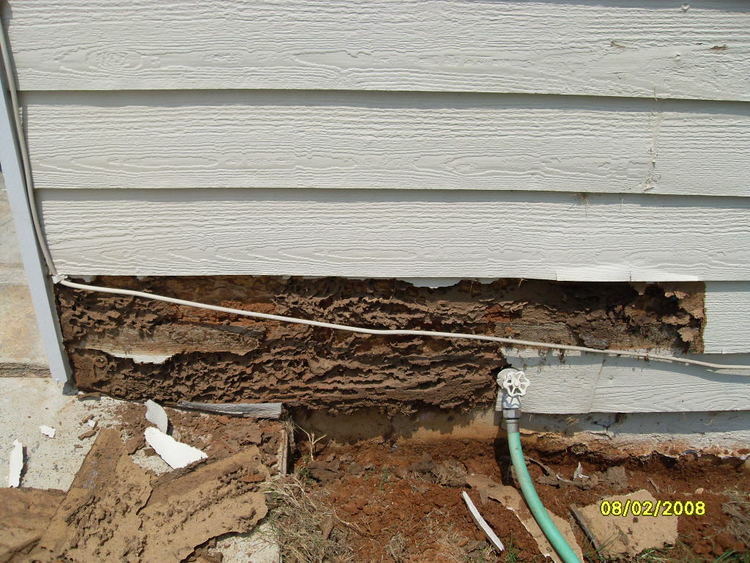 Typically, termite inspections can cost around $75. However we have them done by a third party at no charge to you on every home inspection. It's just another way we serve our clients. Radon is the 2nd leading cause of lung cancer outside of smoking. Exposure to the invisible, odorless gas that emits from the earths core over long periods of time can cause lung cancer. High radon levels can be found in any type of home whether it be a basement, crawlspace, or slab foundation. We can provide a digital radon test that will test the quality of your air for 48 hours to determine radon levels. It's never wrong to take an extra step in regards to the safety of your home and family. Schedule a radon test with your home.